Despite established business models globally from fractional ownership to jet loyalty programs, India still lags severely behind in private aviation space, comprising less than 15 per cent of air traffic in Indian skies. In a country with over 200 functional airstrips and less than 40 per cent of this connected by commercial airlines, the scope for growth in private aviation for tier 2 and 3 cities connectivity is tremendous. Cricketer Yuvraj Singh’s YouWeCan Ventures has recently made an undisclosed amount of investment in JetSetGo, which is India’s first marketplace for private jets and helicopters co-founded by Kanika Tekriwal and Sudheer Perla. For single leg trips, through its online demand aggregation model, it enables sale of empty travel legs to other customers. Thereby, adding value to original leg customer by giving a credit against original charter cost, and for the empty leg traveller a charter at a more attractive price point. JetSetGo is reimagining private aviation and doing what has never been done before in the country. The firm aims to not just do what is currently being done better, but to expand market size, bring new users and customers into the mix and more importantly, deliver a superior experience through the process. The private aviation industry in India has historically been operating behind closed doors with alarmingly low levels of market awareness and product information. 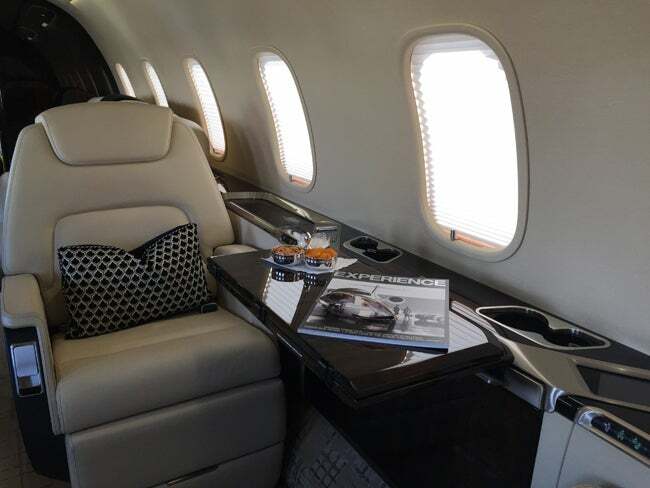 JetSetGo strives to change and create an all new era of private aviation and luxury travel in the country.